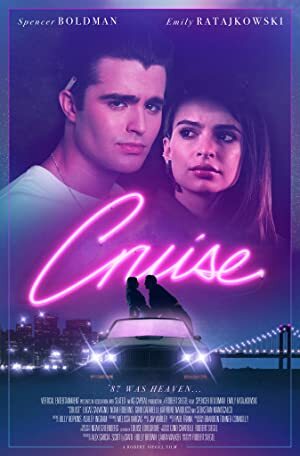 Cruise (2018) – What's New on Netflix Canada Today! Set in the 1980s, a young Italian-American from the “wrong side of the tracks” falls for a Jewish girl from Long Island. In 1980s New York, a stud with an affinity for hot rods and swiping stereos falls for a privileged college student with a bad girl alter ego.